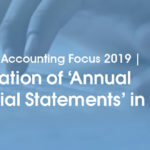 From 2019, some companies will be required to create ‘Employee Capital Plans’ for their employees, as part of additional pension schemes. This obligation will be phased in, with companies with more than 250 employees affected. The minimum contribution paid by an employer and also the employee should be 3.5%. Employees may, however, at any time opt out of this pension insurance scheme. This is the first attempt to establish an additional pension system. 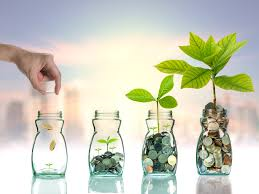 The state offers various types of bonuses to encourage employees to save. Similar pension schemes are common in most EU Member States. Poland has adopted the British model as its model. The main purpose of this new law, which will regulate the capital plans of employees, is to secure the future for pensioners. 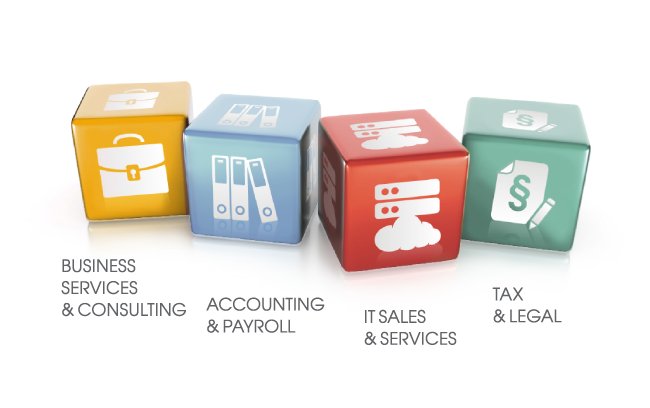 Accounting, Payroll, HR and IT outsourcing services in Poland. 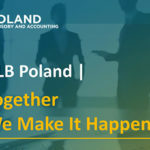 Your trusted and reliable partner in Poland. getsix®, as an experienced and strong business partner, offers a broad range of cross-linked economic services for the local marketplace and foreign investments in Poland. The service of our client will always remain the focal point of all the actions performed by getsix®. A permanent contact person is assigned to your business. The new line service provided by getsix® gives you, the possibility to concentrate yourself entirely on your core activities and expansion, without having to worry unduly about the day to day operations.